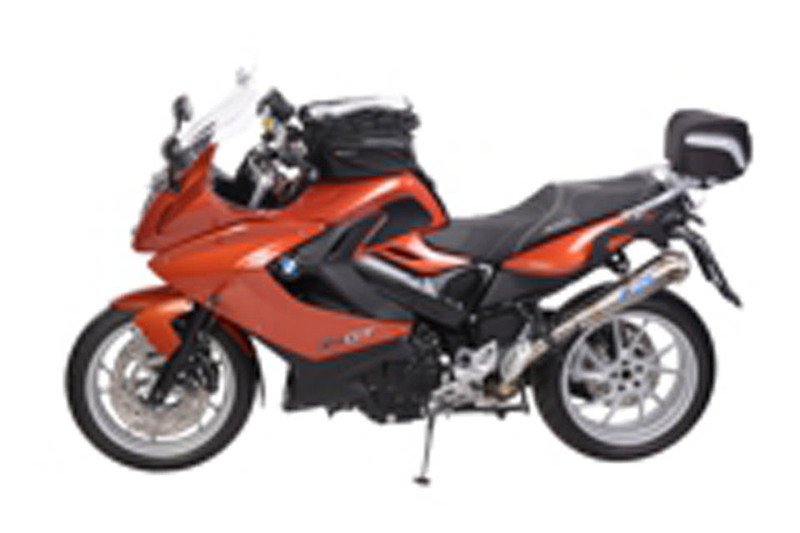 The F800 GT is a sport touring motorcycle built for comfort and performance. 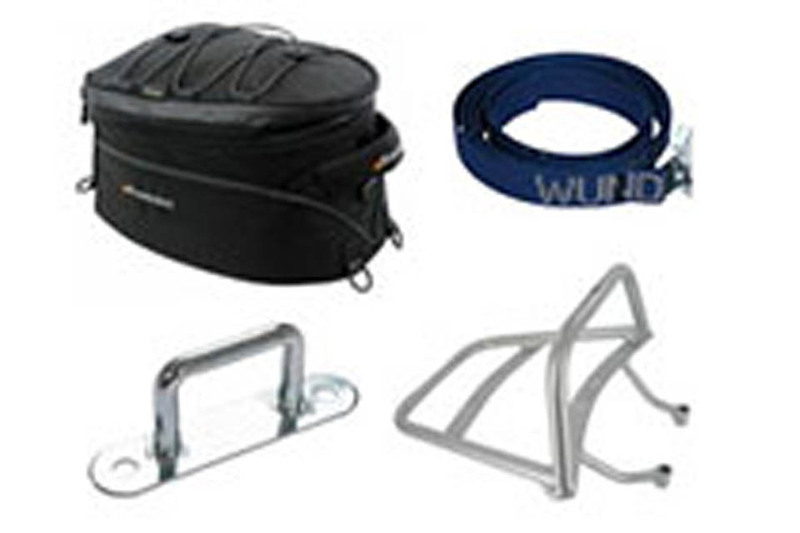 Wunderlich's full range of parts and accessories allow individualization of your bike to suit your style and needs. We also offer a wide range of maintenance and replacement parts which are the functional equivalent to the originals from BMW. 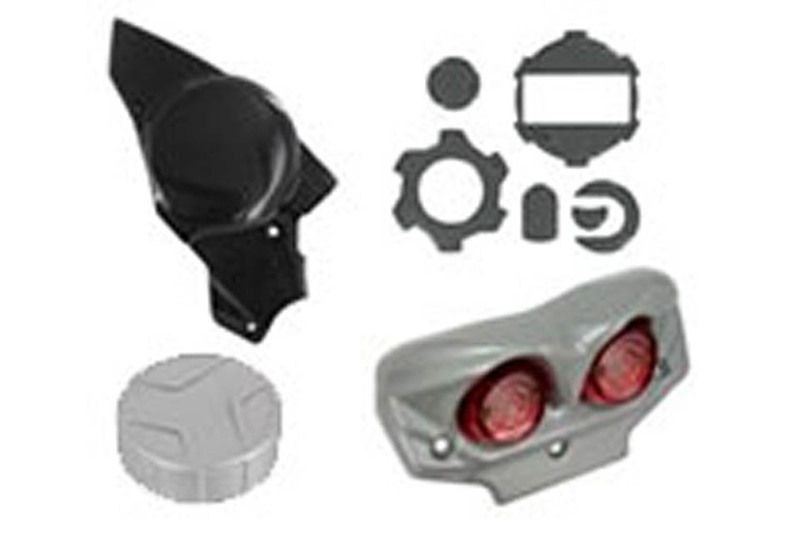 In many cases, BMW's original supplier even manufactures these parts. 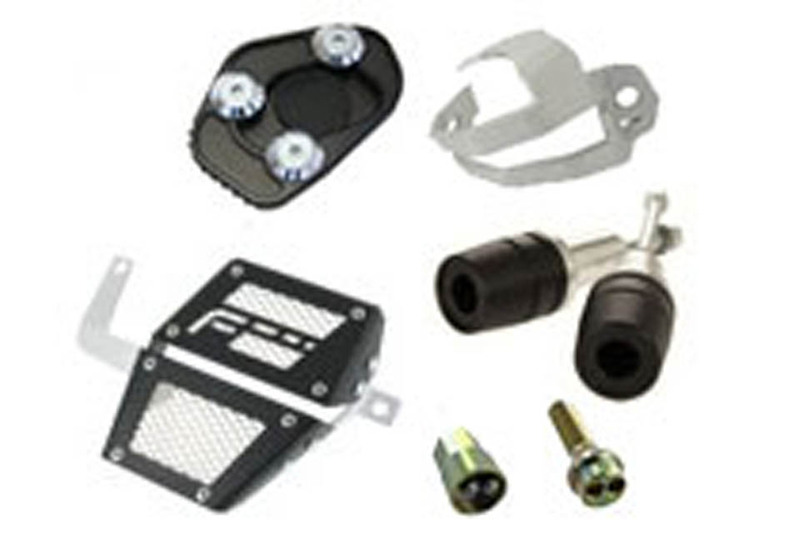 We've got you covered with hundreds of top quality, European-made parts for your F800 GT—and we're adding new items all the time.